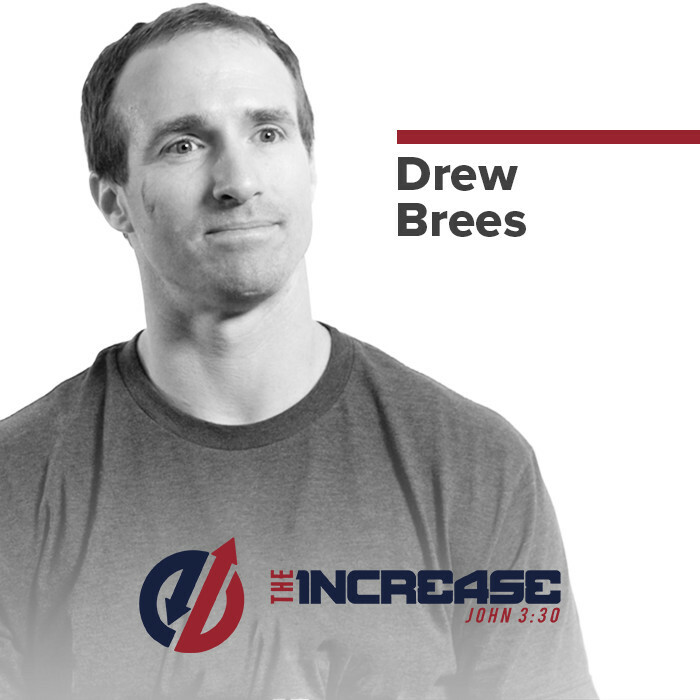 Sports Spectrum spans the entire world of sports to bring athletic stories with eternal impact to 15 million people annually. 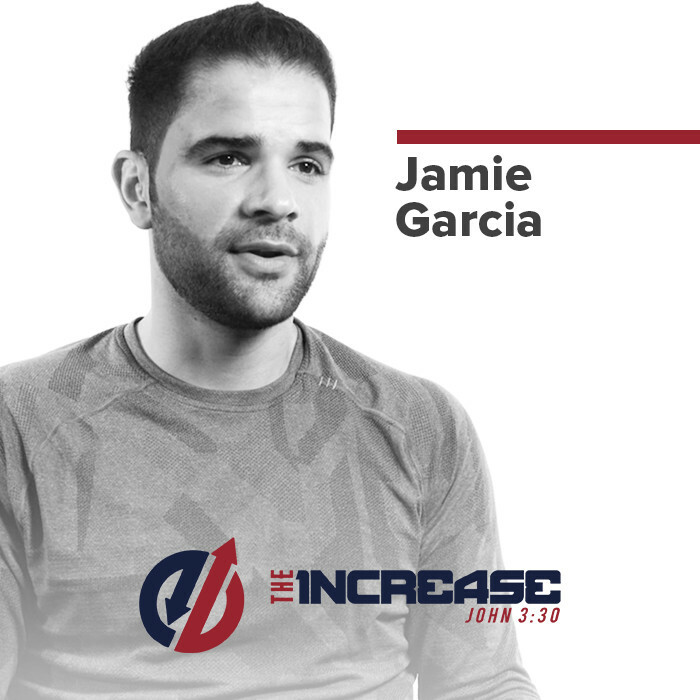 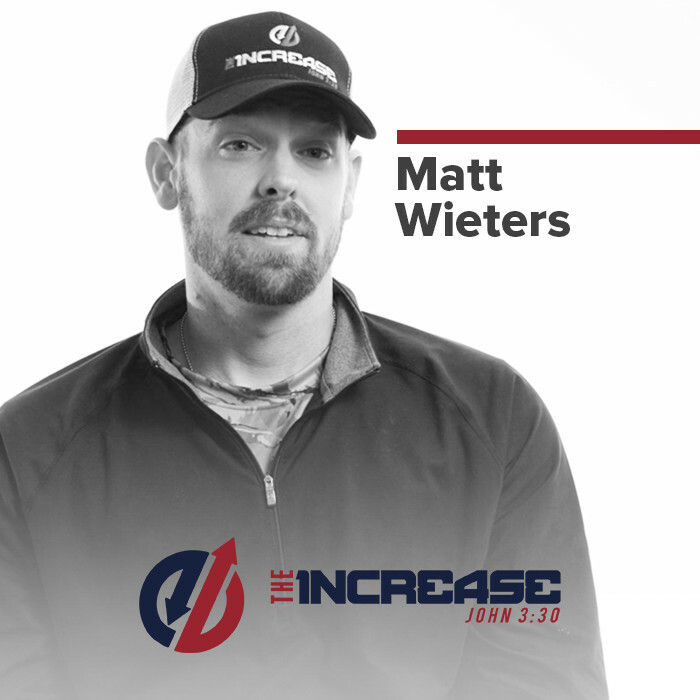 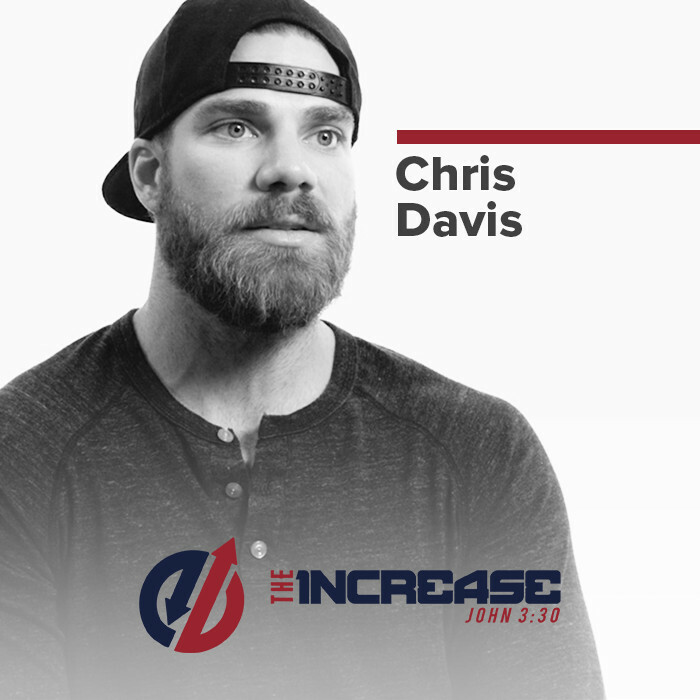 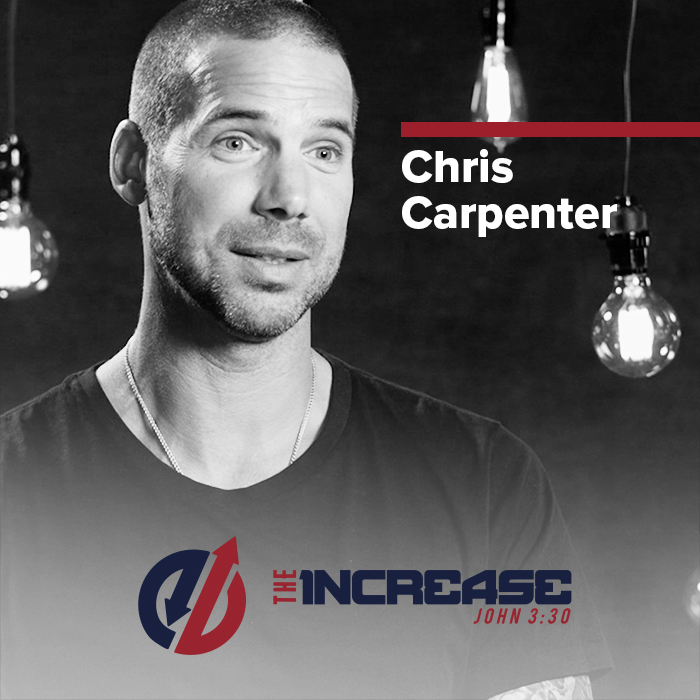 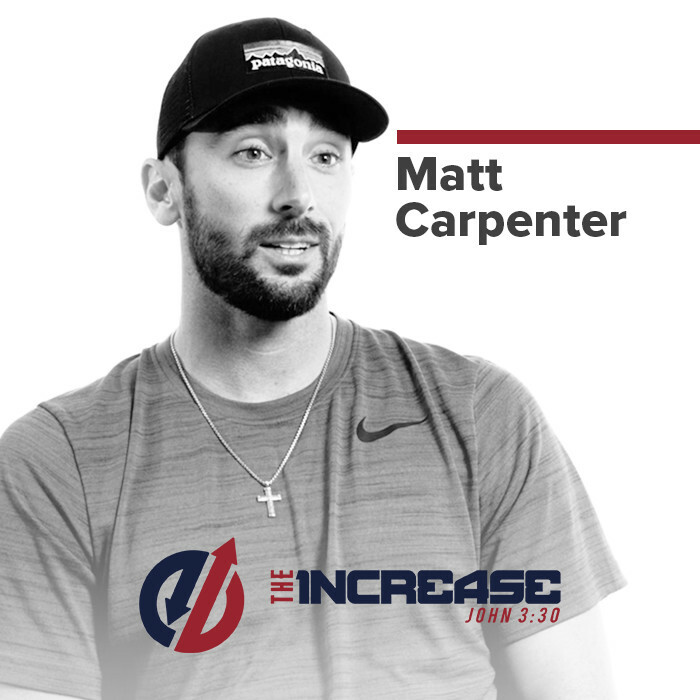 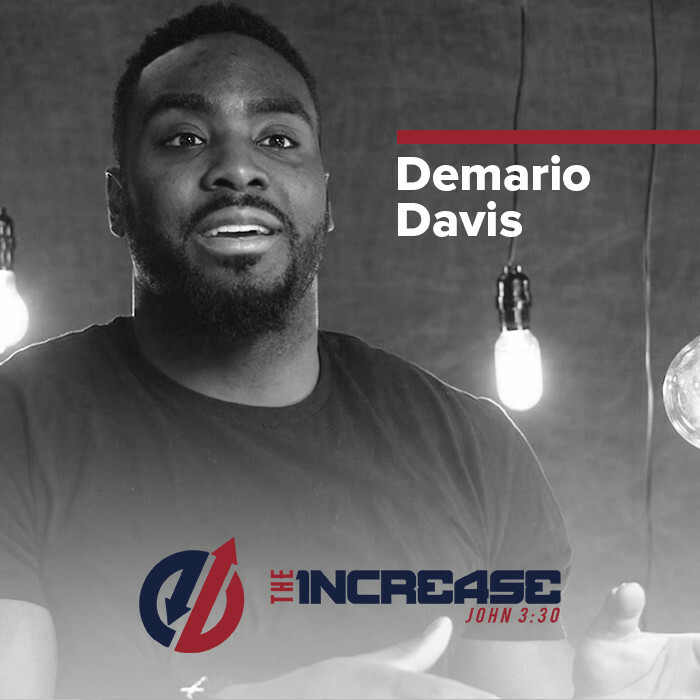 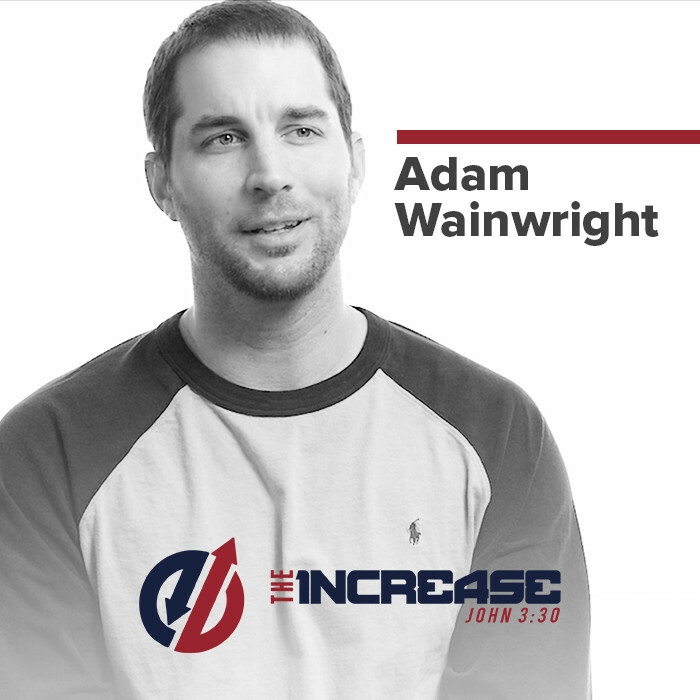 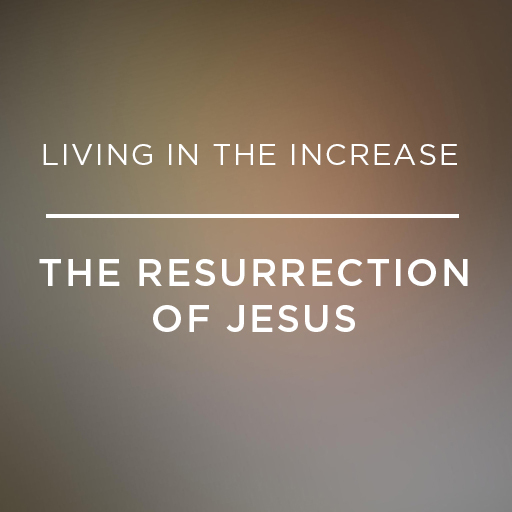 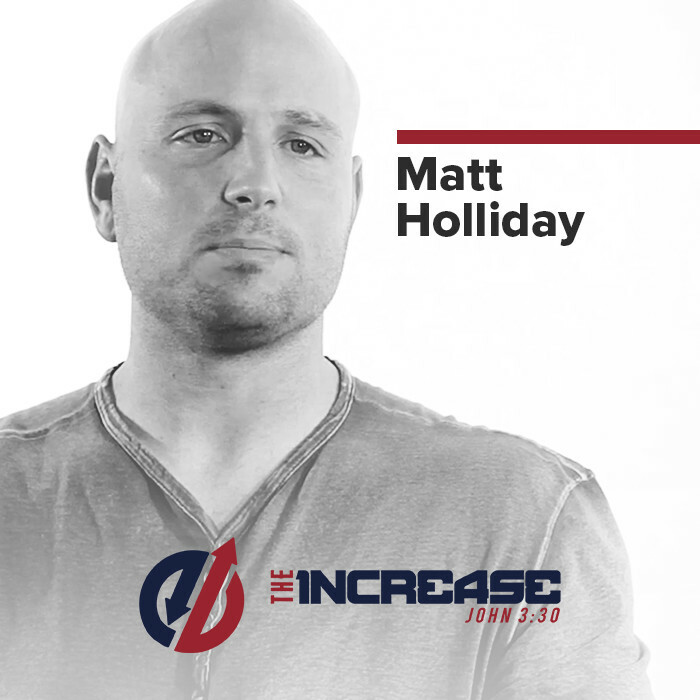 Their website, magazine, podcast, videos, and devotionals display an athletic lifestyle that is pleasing to God. 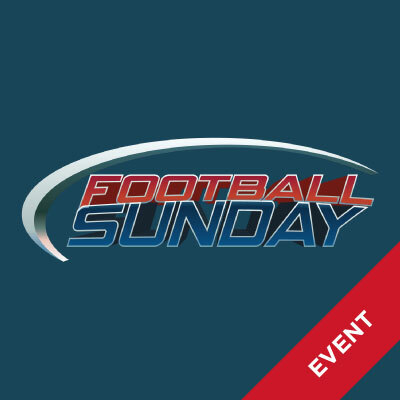 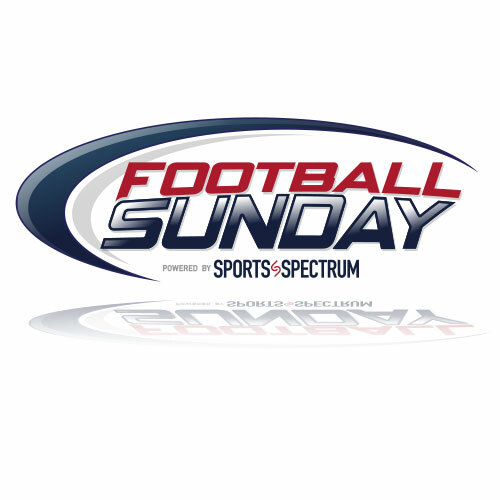 Sports Spectrum is also the creator of the pro football event "Football Sunday." 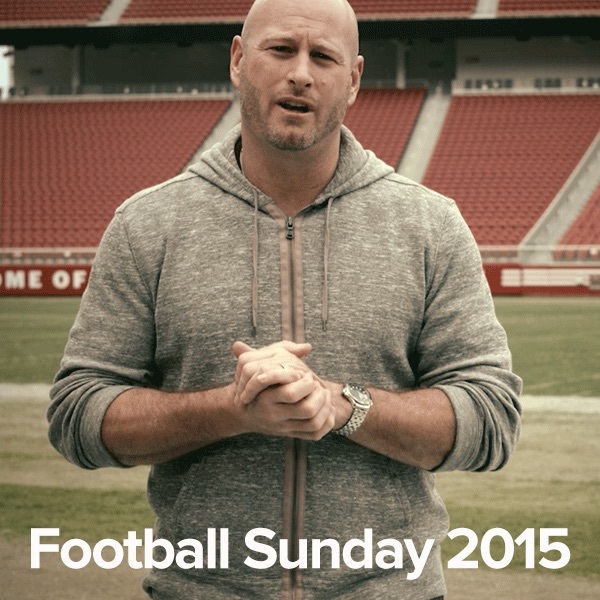 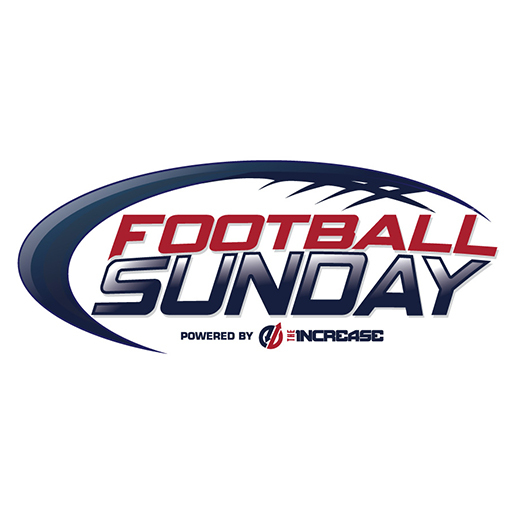 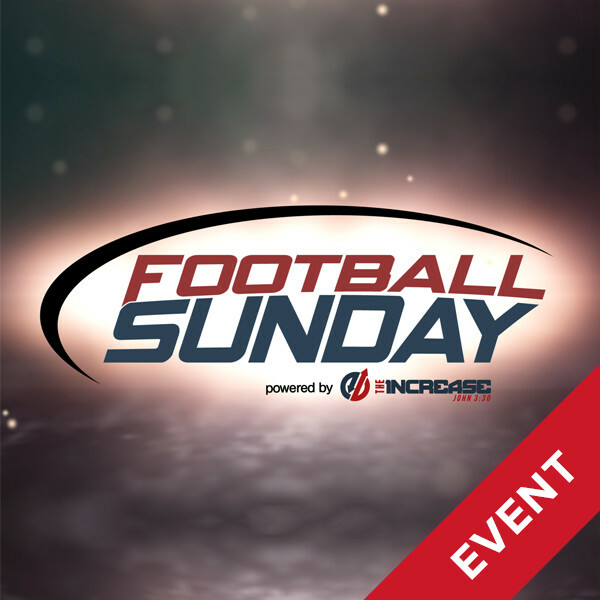 The Open Network is honored to be a distributor and partner of the Football Sunday event, resources, and materials.